Easy Go Skip Hire is a professional waste management company that offers skip hire services to both houses and businesses of SW17 Tooting and surrounding areas of London at very low rates. We value our environment and customers' requirements, thus offer eco-friendly waste management services on prompt basis to our esteemed customers. We are proficient in handling house waste, building waste, electronic waste, garage waste and construction site waste. We also offer skip hire services of various sizes like 4 yard, 8 yard, 12 yard, 20 yard, roll on roll off, wait and load services and grab lorry hire. We employ a dedicated waste removal team, that are very professional and polite. 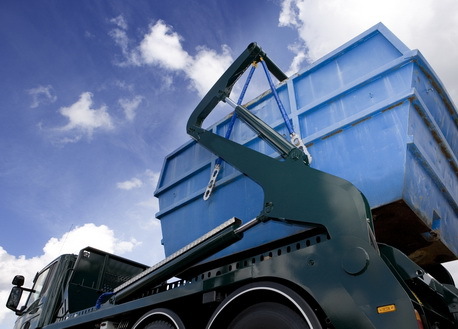 Once the task has been completed, the area is cleaned thoroughly and your waste is dumped at a legal recycling center. So, give us a call at 020 3598 2242 and obtain a no-obligation and instant quote.